Summer is quickly approaching! Ready to have some fun? Thank you for making the Reading & Beading program so successful last year! We are excited to bring the program back this summer. New this year…participants can now earn a special bead for coming to a program during the summer! We have also extended the program due to it’s popularity last year! Thank you to everyone who completed the survey we sent out last summer. It helps us make the program even better! More information about the fun events coming up this summer will be posted as it gets closer to the end of school. For now, scroll down so you can learn all about the Reading & Beading program, as well as our Teddy Bear Club for our youngest readers. 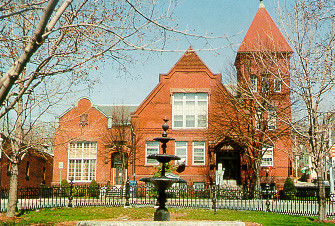 Please call 413-967-9691 or email warelibrary1881@gmail.com. We will have two programs this year (scroll down for more details). 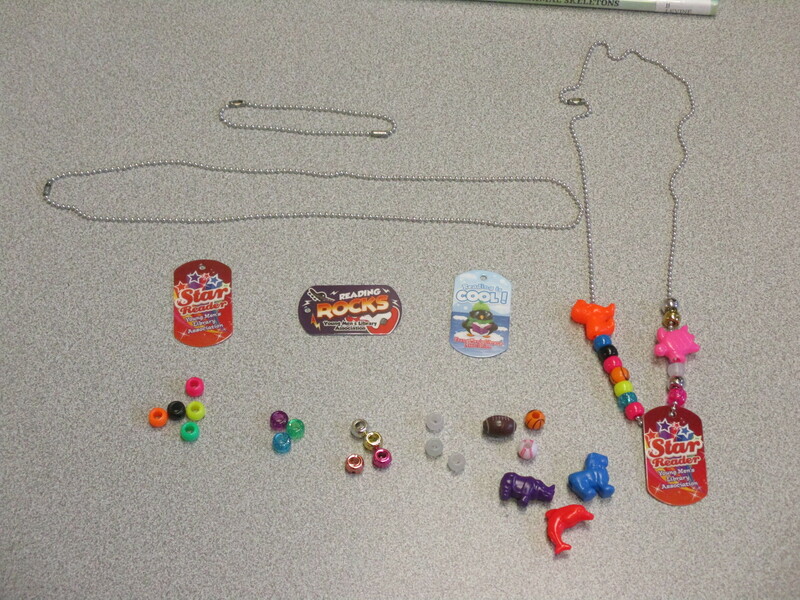 Brag Tags and the different beads you can earn when you read! 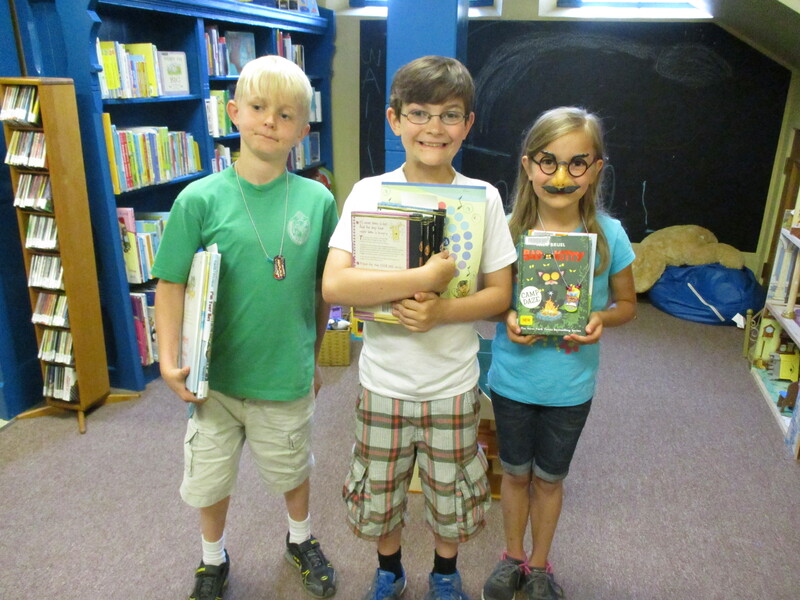 A few young patrons excited about Summer Reading! 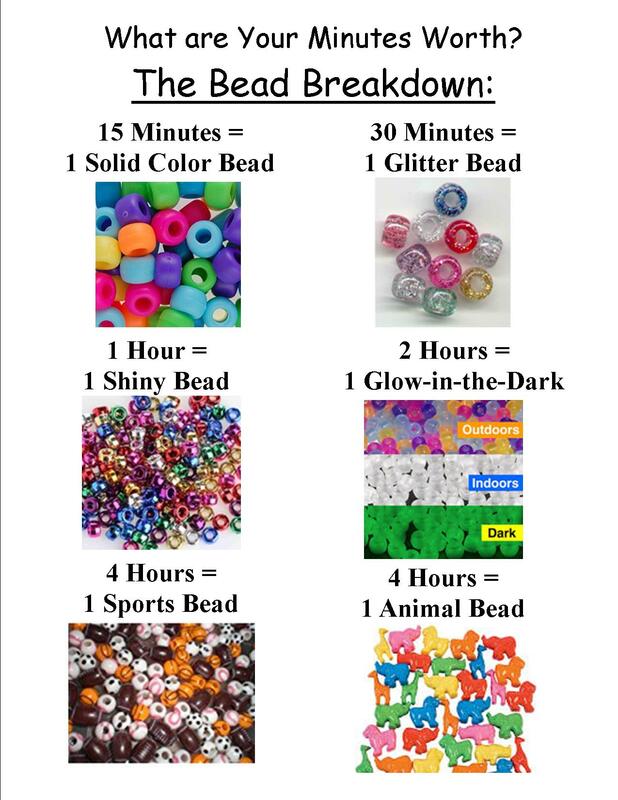 *Beads can be a choking hazard for children under 3. Please be cautious if there are young children in your household. 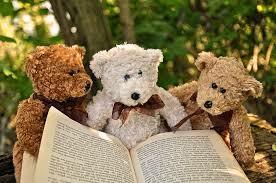 Please see our Teddy Bear Club for very young children. Come in to register for the program and events. Date TBD. Select your Brag Tag design and necklace or key chain. Start reading and record your minutes. Reading together counts! Come in with your reading log to exchange your minutes for beads. For our very young participants, we will have an early literacy activity sheet you can complete together. After completing 15 activities, come in to get a small prize! You may complete up to 3 activity sheets! You will have a chance to put your name in once per week for a raffle prize for the duration of the program. You will receive these tickets when you register.